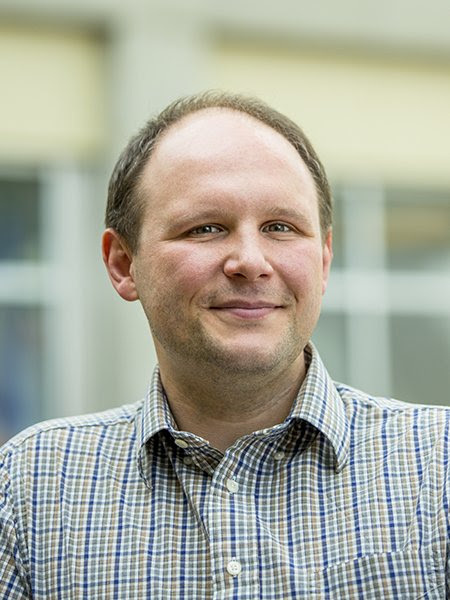 CSE alumnus Zachary Tatlock (Ph.D. ’14) is now a professor of computer science at the University of Washington. In an article about “hacker-proof coding” in the August issue of Communications of the ACM, the publication notes that as Tatlock was finishing up his dissertation at UC San Diego, the then-Ph.D. candidate gave a talk at UW about his thesis research on program verification (under his advisor, Sorin Lerner). The lead engineer for the UW medical center’s radiotherapy team was in the audience and asked Tatlock how they could apply verification to that system. CSE/CNS alumnus Zachary Tatlock is now a professor at the University of Washington. Recalling the event three years later, Tatlock reckons that the question “probably helped me get hired.” He joined UW shortly after and has continued to work with the medical center. In the case of the radiotherapy system, he noted that because the system was written in a variety of languages, different techniques had to be deployed to verify the software in its entirety. The medical center wanted to prevent software errors that might prove fatal, given that the radiotherapy system “shoots high-powered radiation beams into the heads of patients to treat cancers of the tongue and esophagus,” writes Shein. To check its heaviest-duty components, the medical center uses DeepSpec principles, which are costly and time-consuming because they require highly-trained technicians to prove they’re functioning correctly.